Recent Points inductee Kyle Bridge devoted some of his M.A. 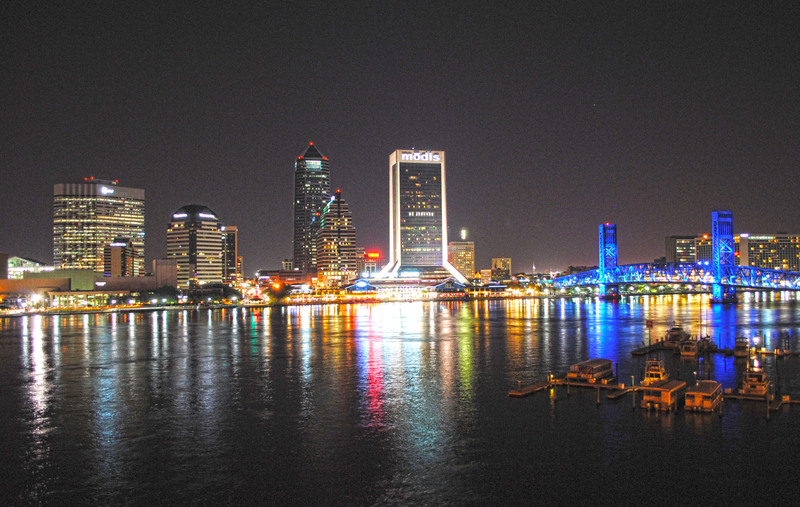 research to drug use trends and crime rates in Jacksonville, Florida. Here he presents a modified and abridged version of his work. Since at least the early twentieth century, as regular Points readers will know, many Americans have associated illicit drug use with criminality or otherwise deviant behavior. This holds especially true in the last fifty years of U.S. history, and some politicians have made significant hay with the issue. 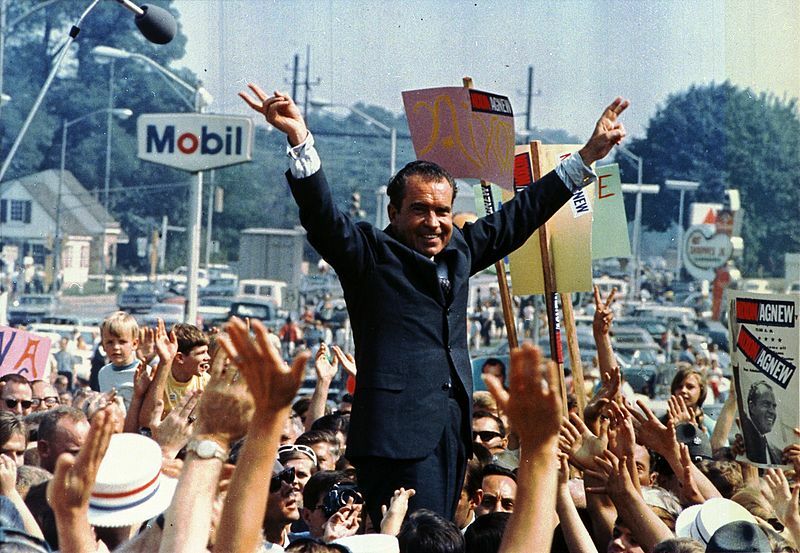 Combating drug abuse was a prominent plank in Richard Nixon’s 1968 platform. “Narcotics are a modern curse of American youth,” he claimed in a campaign speech, and in his first term the President committed to an “all-out assault” on what he labeled “public enemy number-one.” National worries were based on a legitimate correlation: in 1969 users made up a significant portion if not the majority of criminal perpetrators in metro areas including Los Angeles, the District of Columbia, New York, and Boston. As a student of history and lifelong Jacksonville resident (actually Callahan, a small town just north of the city), I was curious about the local dynamic of this association, and how it changed over time. The Jacksonville public regarded drug use with an unsurprising wariness, similar to Americans nationwide. Still, policing drug use warranted little attention in local politics until around 1995, almost a half-decade after crime rates peaked during the crack epidemic. In fact new attention to drug use surfaced three years into what would become an almost entirely consistent twenty-year crime decline. By the turn of the millennium, the drug arrest rate had jumped to 1,115.18 per 100,000, almost doubling rates from the height of the crack epidemic (never higher than 689.62). This week’s Points Interview is number fifteen in the series, and features Eric Schneider talking smack about Smack: Heroin and the American City. Eric’s book has just appeared in a paperback edition, so this interview is a timely revisiting of this important study of heroin in postwar urban America. Eric Schneider is Assistant Dean and Associate Director for Academic Affairs and an Adjunct Associate Professor of History at the University of Pennsylvania. Readers of Points may also be interested in one of Eric’s earlier books, Vampires, Dragons, and Egyptian Kings: Youth Gangs in Postwar New York (Princeton University Press, 2001). 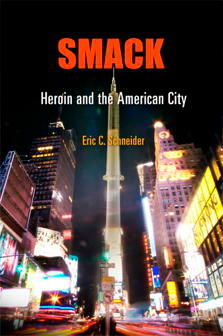 Smack is about two things: markets and the social environments in which people consumed heroin. New York City dominated a centralized national market from the 1920s until the 1970s because a handful of mostly Italian and Jewish illegal entrepreneurs controlled access to the European sources of heroin. Over time, new groups and new points of entry challenged New York’s supremacy, with African Americans, Cubans and Mexicans importing heroin from Southeast Asia, Latin America and Mexico through a variety of places. Ties to Latin America were particularly important, as increasingly large amounts of cocaine traveled along the same routes and set the stage for the emergence of crack cocaine as a new mass market product in the 1980s.